Well, to start things off right i guess I should introduce myself. My name is Alexandria, I just turned 24 and I am very new to small town life. 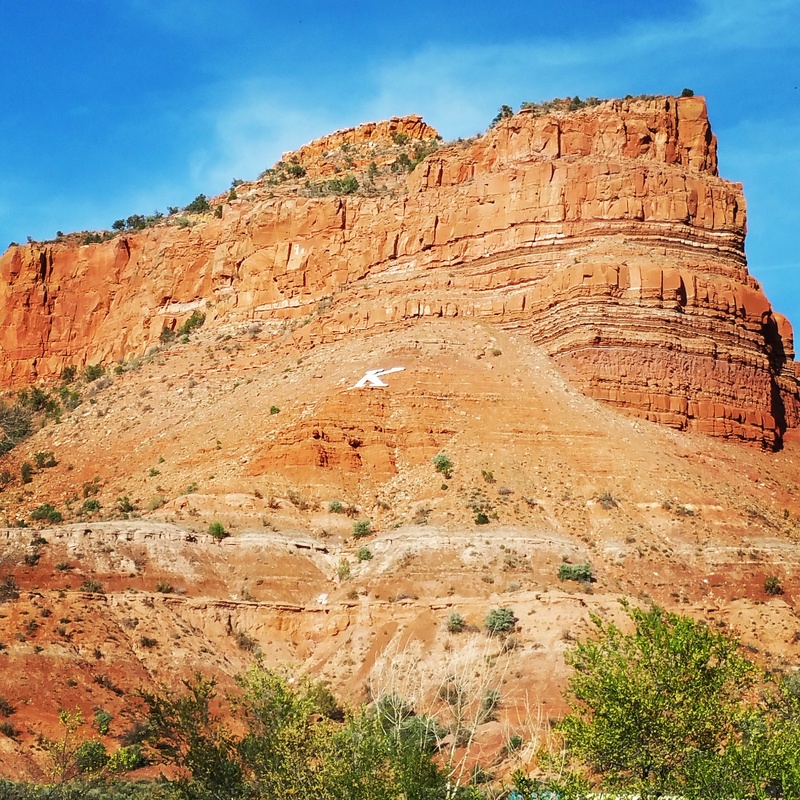 I moved to Kanab,UT a little over a year ago now. I was living in California, but I found that the every day hustle and bustle wasn’t something I wanted anymore. The opportunity arose for me to move while taking a job at a new restaurant opening up and I jumped on it! I moved in June of 2014, right in the middle of the year. So most of the area was buzzing with tourists and local events. I didnt get to really do much in the area just because of my busy work schedule, but oh how I wanted to. Every morning waking up to see those gorgeous red rocks, blue sky’s, cool breeze, the smell of hay in the air was a complete dream. I made it my mission that when work slowed down I was going to take the time and visit every place I could. Unfortunately that time never came, and a year later the only place i have visited was Zions National Park. Which was absolutely amazing!! Alas, we have arrived at the point of this blog. In this blog I will be visiting all those places I said I would, taking videos and pictures, showing what small town life is like, and the things to do. Believe me, it gets boring sometimes, but that’s when you have to be creative to keep yourself occupied. Tomorrow morning i plan on going for a hike and getting some really good pictures of the sunrise. I haven’t fully decided on what trail yet, but I will definitely be letting you know how it goes! Stay tuned!